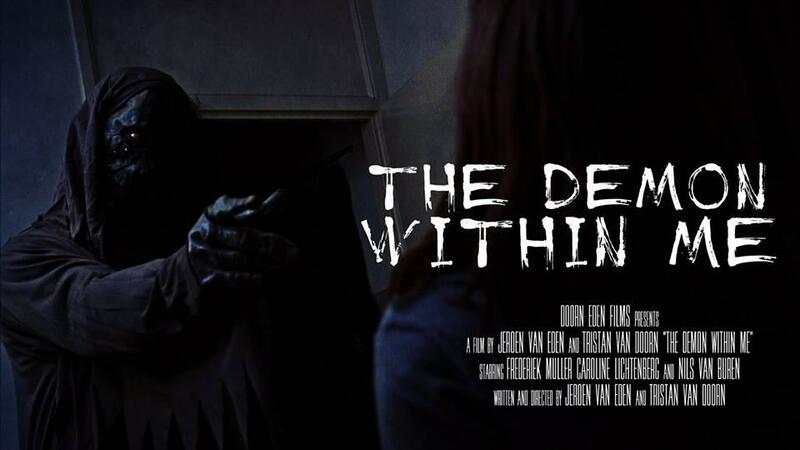 Frederiek Muller has been cast for short film "The Demon Within Me". A Doorn Eden Films production. Klick here to watch the film.